When building a landing page it’s important that you understand who your audience is and what the purpose of the page is before getting started. Then, to optimize the landing page appropriately consider the following. Don’t go nuts with putting every last thing in every last landing page you make. You don’t want pop-ups and slide-ins on the same page. You don’t want too many keywords to gunk up how readers view your page either. 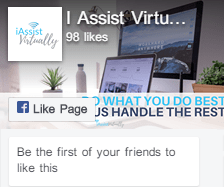 You want the page to read well for real-life visitors, while at the same time attracting the search engines to rank you higher. Study the keywords that your audience uses to find you. It doesn’t matter what other people think about your keywords, it only matters what your audience is using to find you. Look for high value, low competition keywords to use to attract your audience. Not only should the titles on your page be keywords, but they should also be in the proper heading style. If the search engine recognizes it as a header, it will place more importance on the words than if it’s body text. If you look at the top of any webpage, there is a title for the page. Take advantage of this area to define what the search engine sees about your page. If you don’t control this area, every page of your website will have the same title tag. 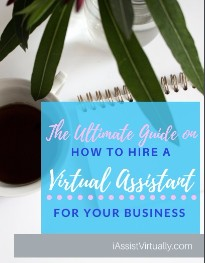 Differentiate each page in order to get more hits from search engines. Every page has a META description that will define how the search engine displays your search results to the reader. Make the most of this feature. If you use WordPress to build your sales pages, you can use an SEO plugin like YOAST, which allows you to control the META description and even see a preview of what it will look like before publishing the page. 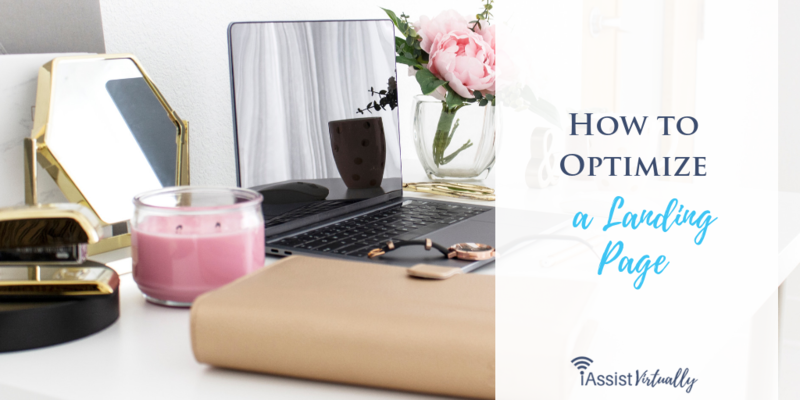 Creating subheadings with keywords and header tags will help not only lead your user’s eye down to what you want them to read and describe the actions you want them to take, but it will also draw attention to the search engines. Make links within the landing page with words that are keywords and specific about the link. Don’t use words like “click here” – use words that describe what they’re clicking such as “10 Chili Recipes” instead. Most people understand that underlined words are clickable now. If you can include a keyword in the URL of your landing page, that’s a very good use of a keyword or keyword phrase. Don’t go too crazy with the keywords, though; you want the page URL to also look nice. Search bots cannot read images, so it’s up to you to provide descriptions to the images that you have on your sales page. Use more than “big white dog” to describe the image. Instead, use words that are particular to your content or offer. Headlines in landing pages are important because people do not read horizontally online; they read vertically. Bolding a headline using headers and making sure it’s an important keyword, will not only lead the search engines to rank you higher, but it will also help your audience read your page better. Your landing page copy should include keywords that make sense. Don’t overdo it because using more than two percent keyword density in your pages will send alarms to the search engine that your site might be spam. Instead, create copy that leads your viewer to perform some sort of action. Video is often shared, which adds an additional dimension to the sales page, but while a search engine bot can’t really watch the video, it can read the tags and notice that there is a video. And since users like videos a lot, a search engine is more likely to put that page toward the top of the results. People don’t exclusively use their PCs when looking at sales pages. In fact, most people use their mobile devices while they’re waiting in the doctor’s office, sitting on the couch, or running errands. The more responsive your design is, the more the search engines will like your page. 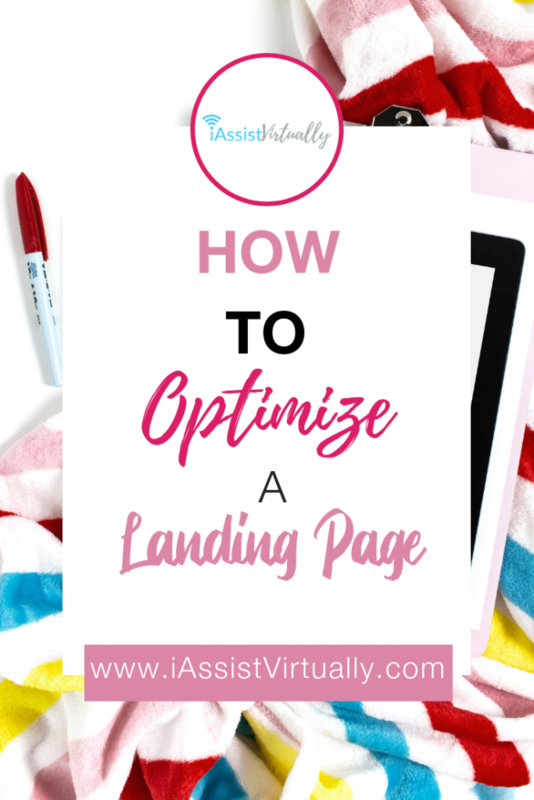 Using these tips to create a fully optimized landing page to get more search engine traffic will work. Try making one or two changes at a time to make the effect even more useful for getting more search engine traffic. Search engines also like websites that are updated often – and since sales pages and landing pages don’t typically change much, improving your page over time is another way to garner more search engine traffic.